ISIS have claimed responsibility for tonight's terrorist attack in Paris and have named the gunman as Abu Yusuf al-Begjiki (Abu Yusuf the Belgian). 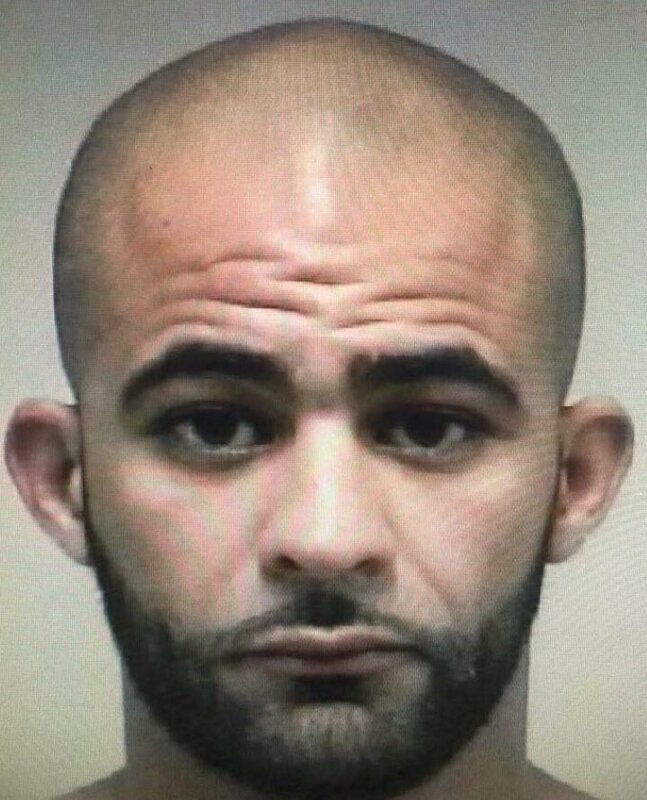 An arrest warrant has been issued for a second suspect, named as Youssouf el Osri. He has also been living in Belgium.